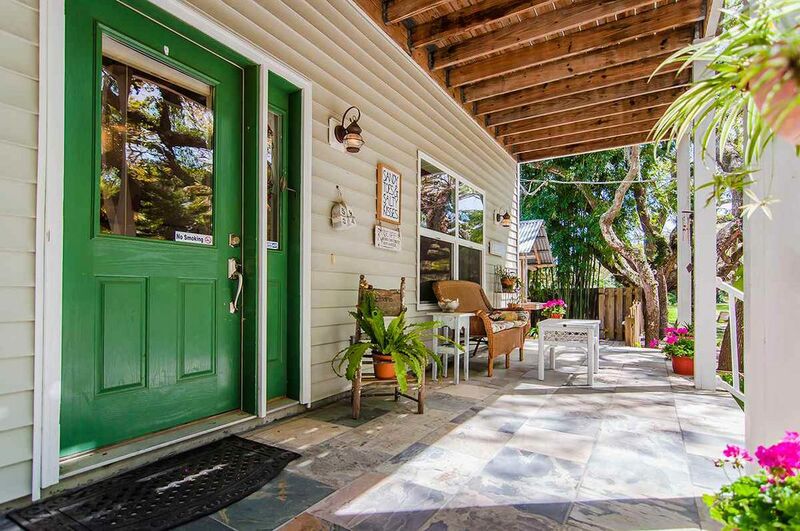 LIVE THE ISLAND LIFESTYLE! 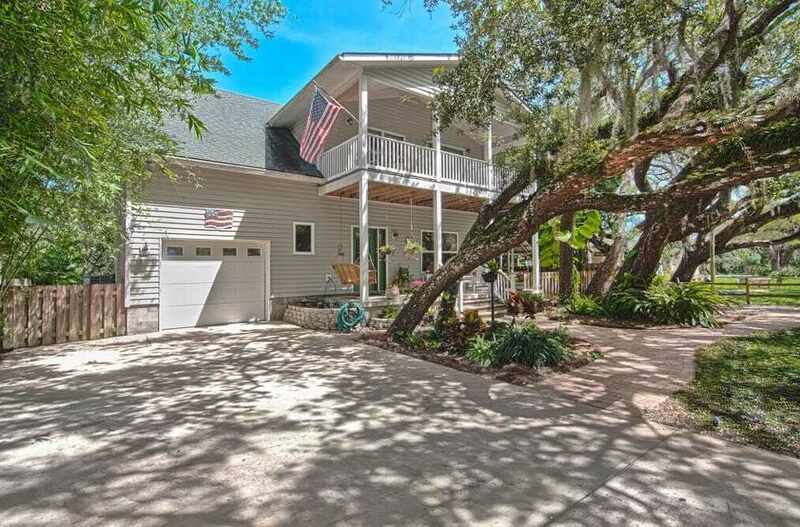 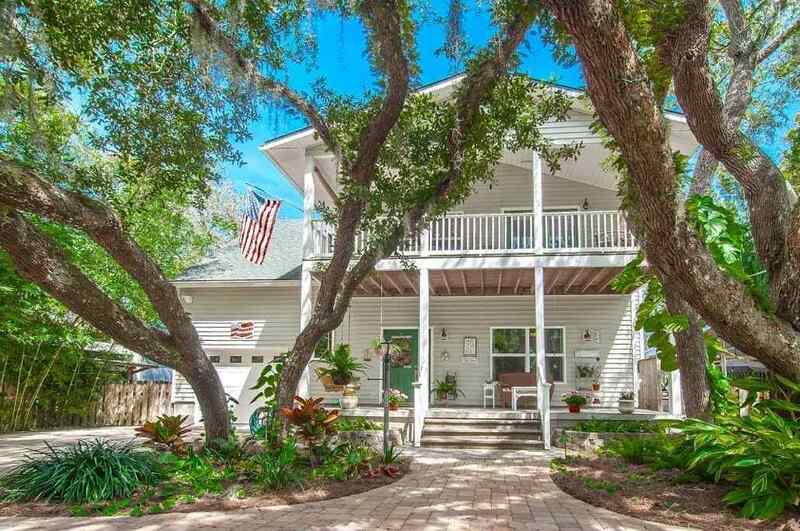 This classically Southern-style custom home enjoys westerly views to the Intracoastal Waterway in a serene setting, surrounded by mature oaks and draping Spanish moss. 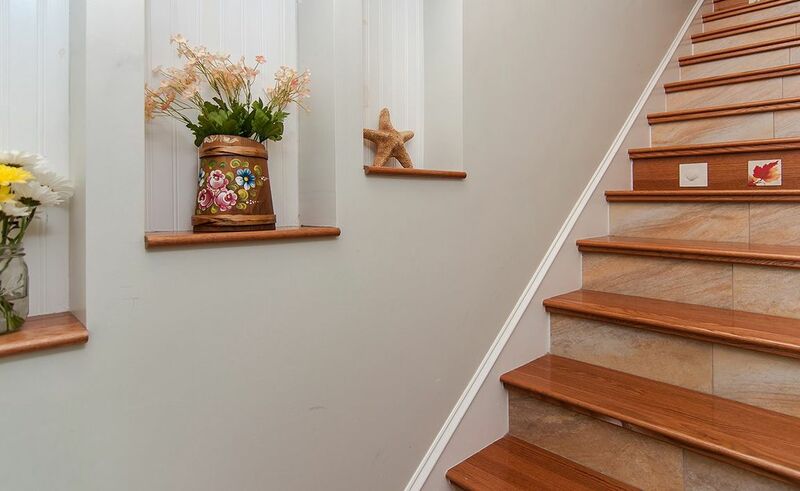 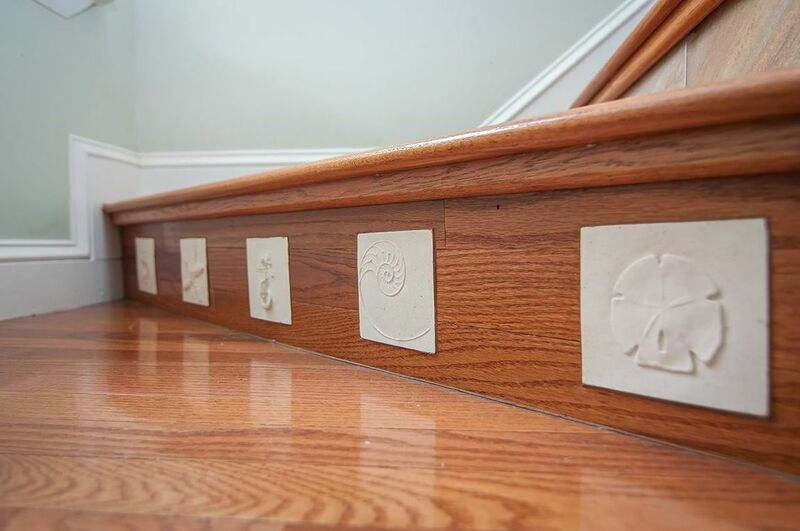 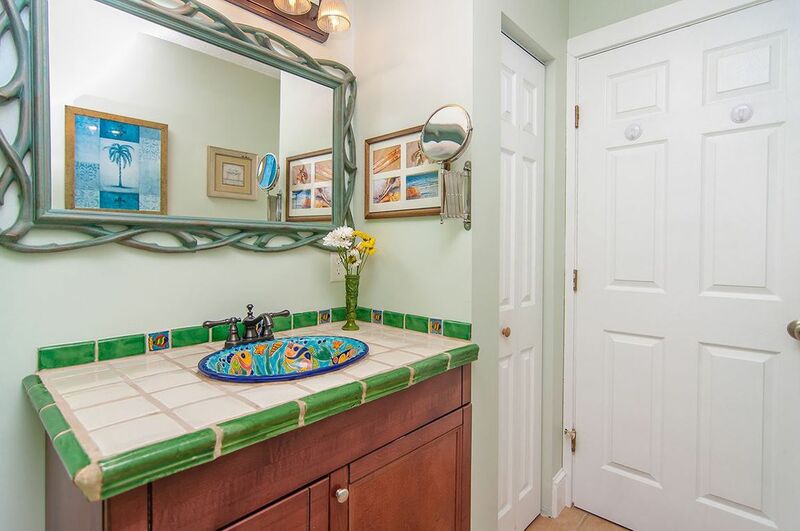 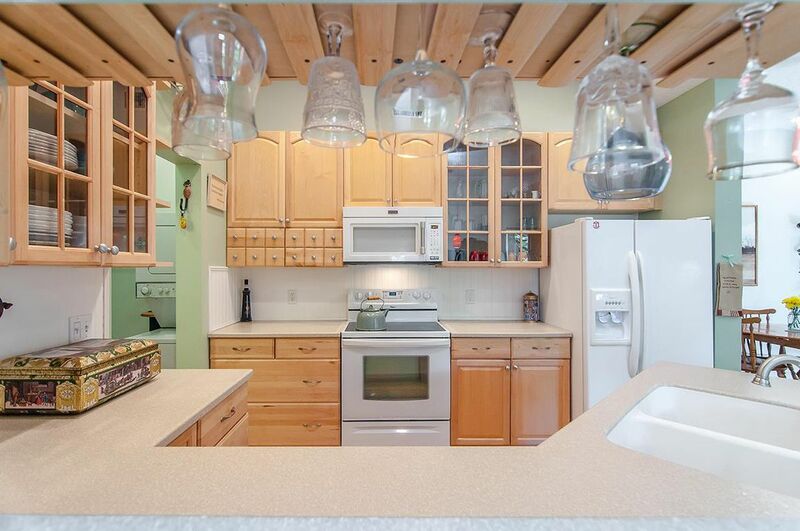 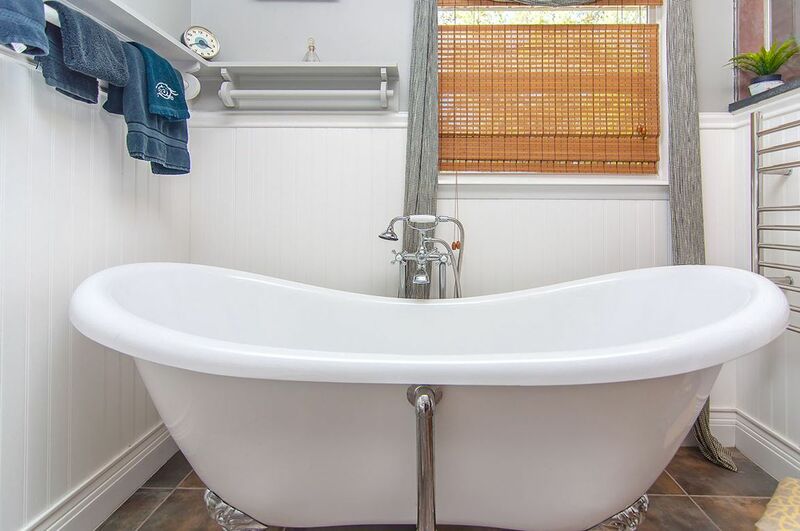 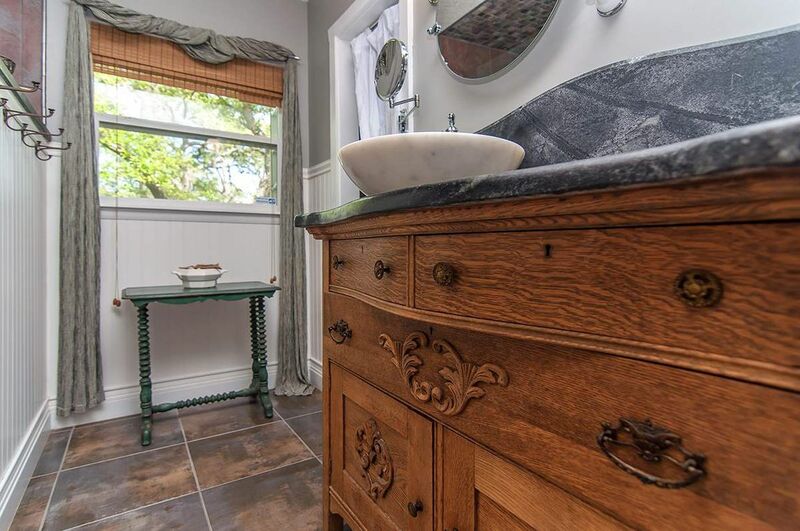 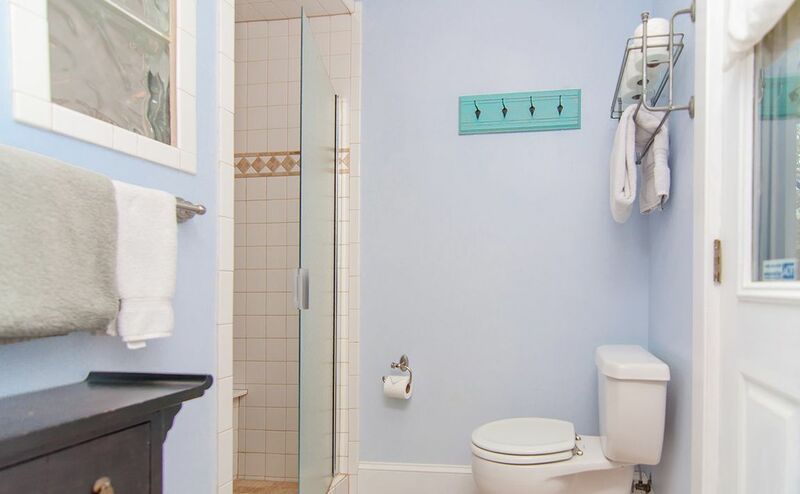 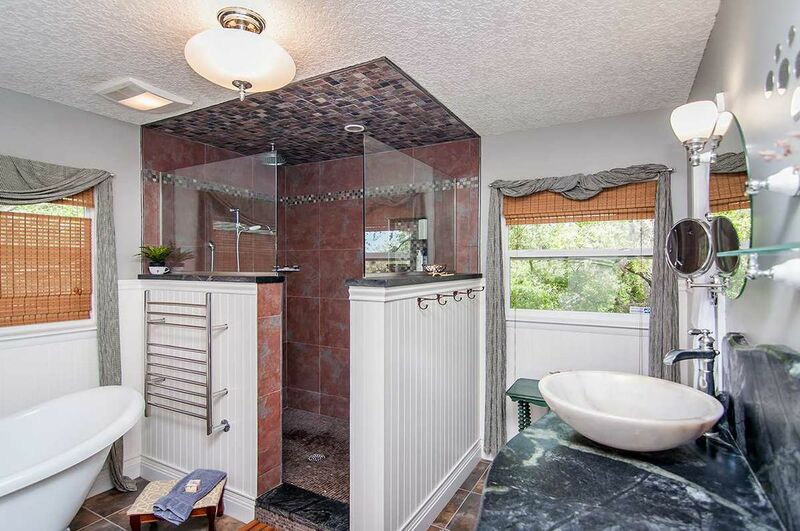 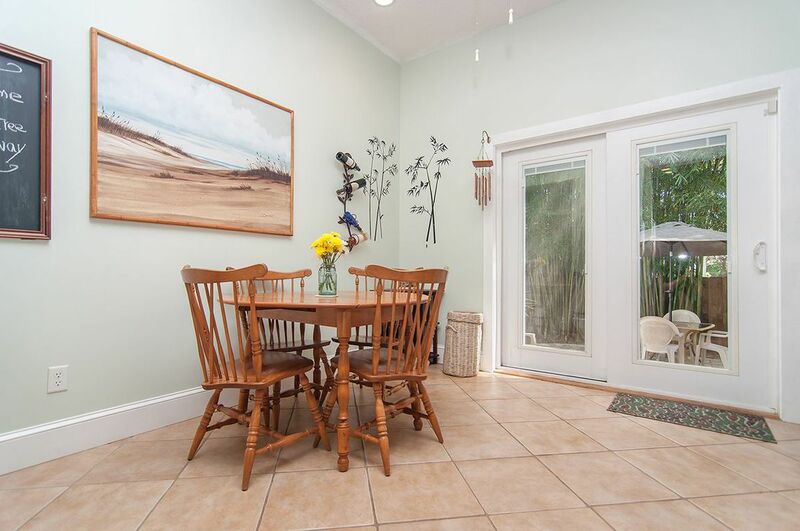 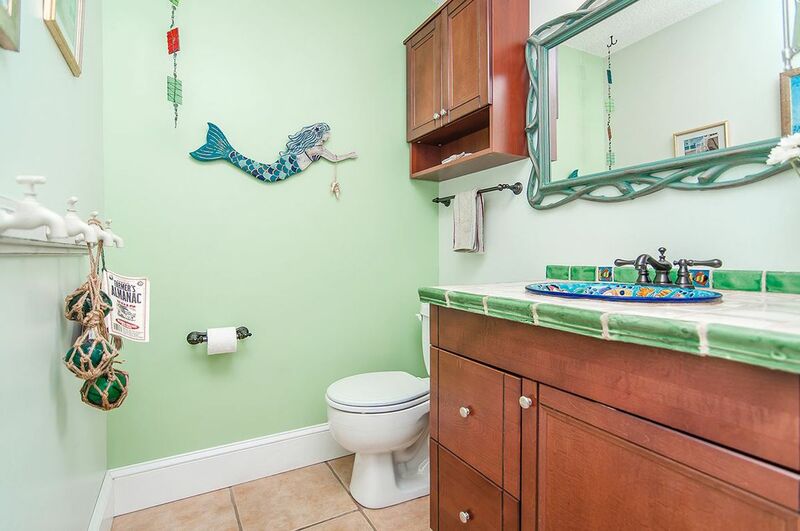 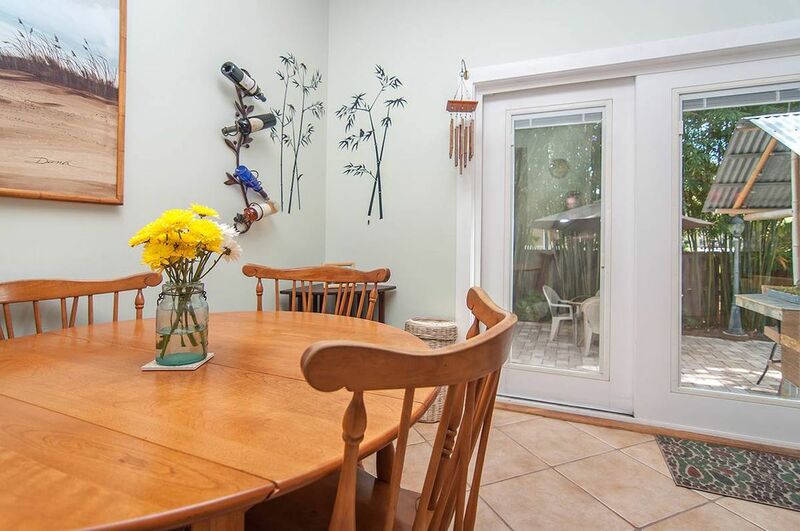 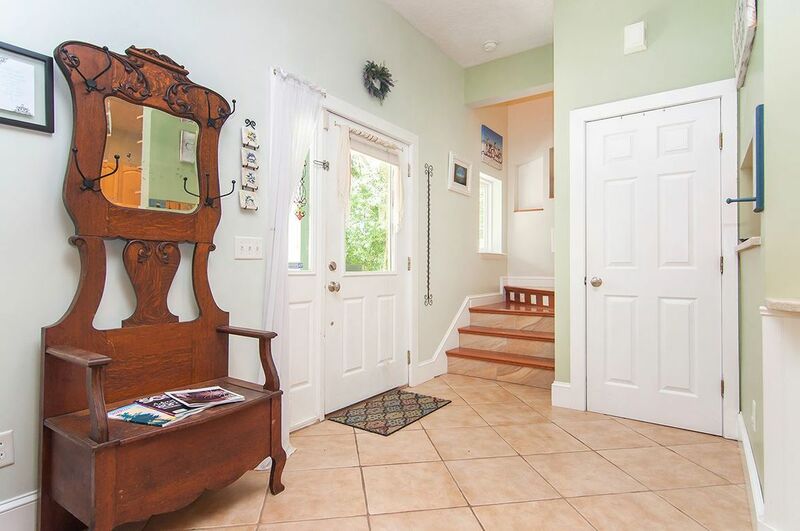 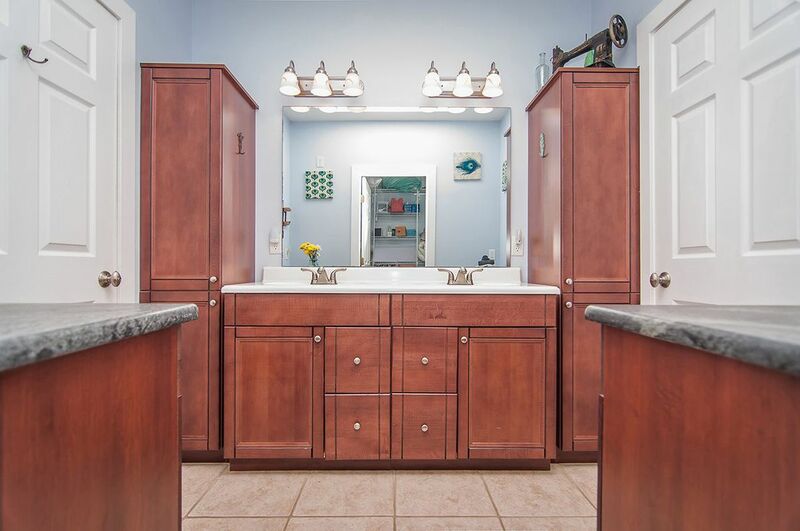 Updated in 2006 there are delightful details and charming finishes from floor to ceiling. 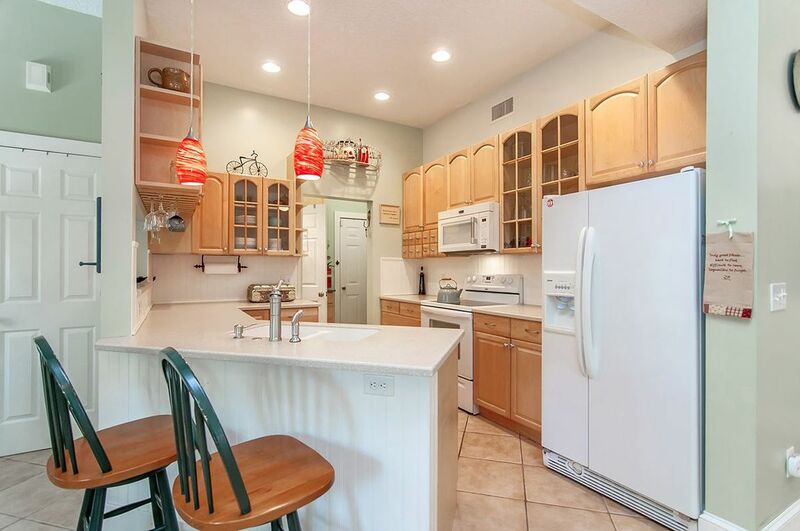 A bright open kitchen meets the comfortable living & dining room with fireplace. 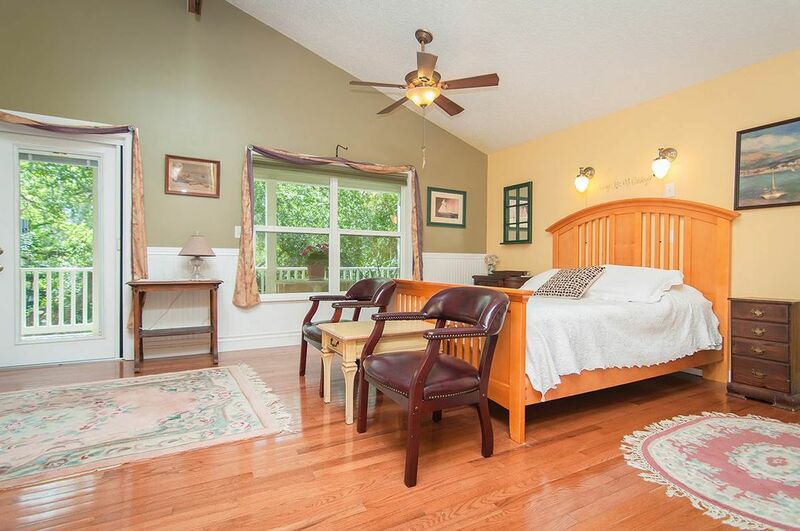 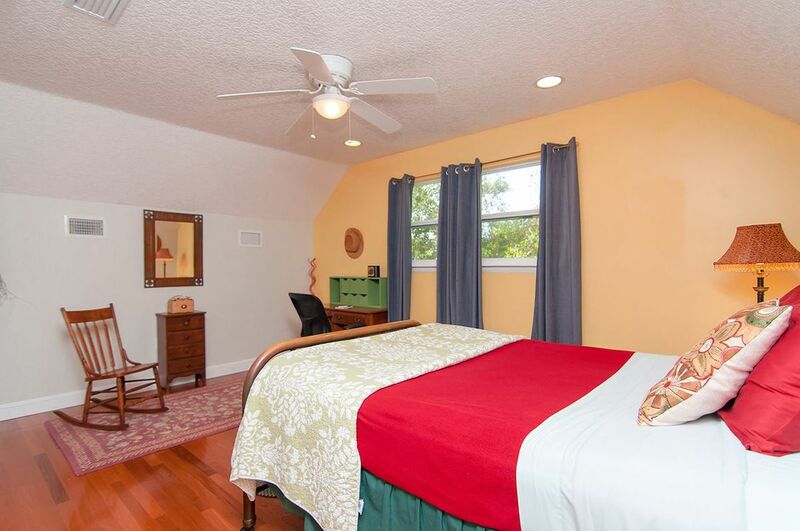 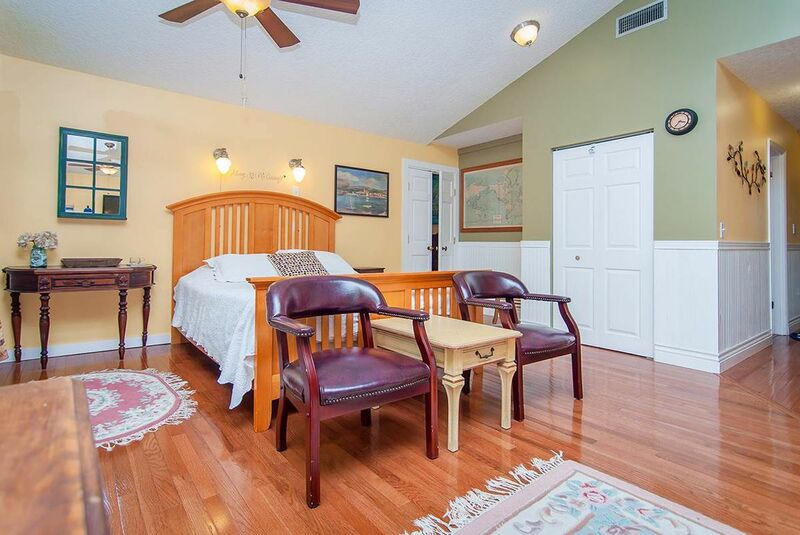 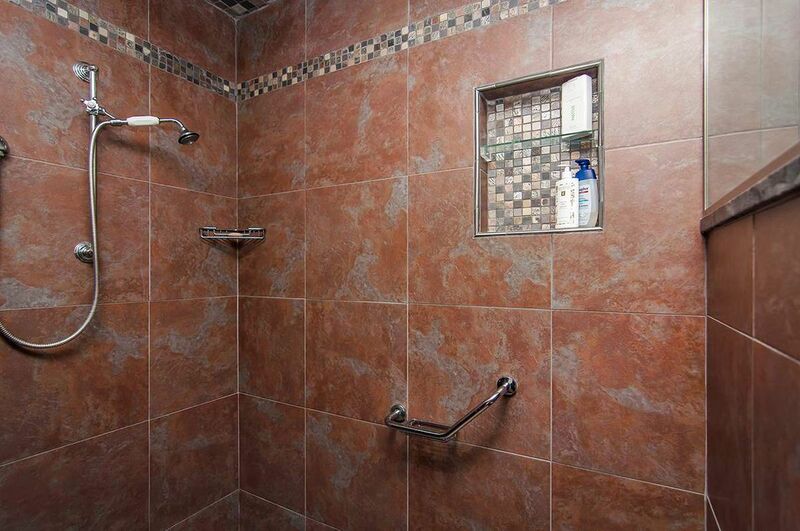 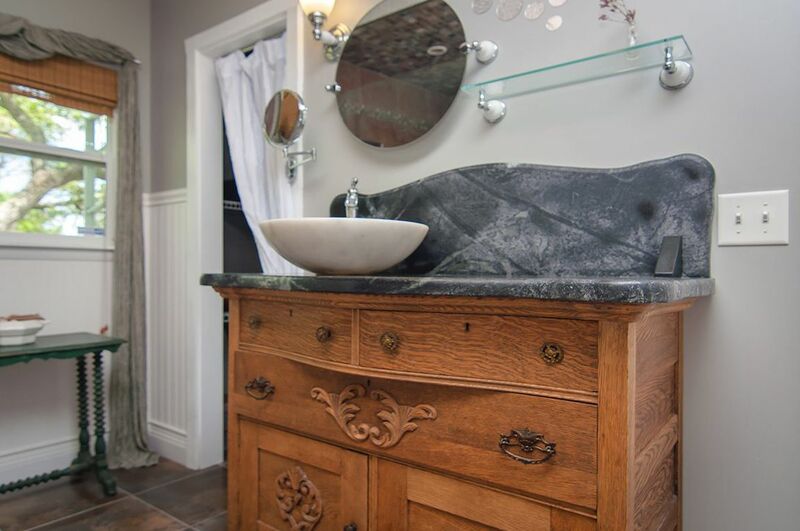 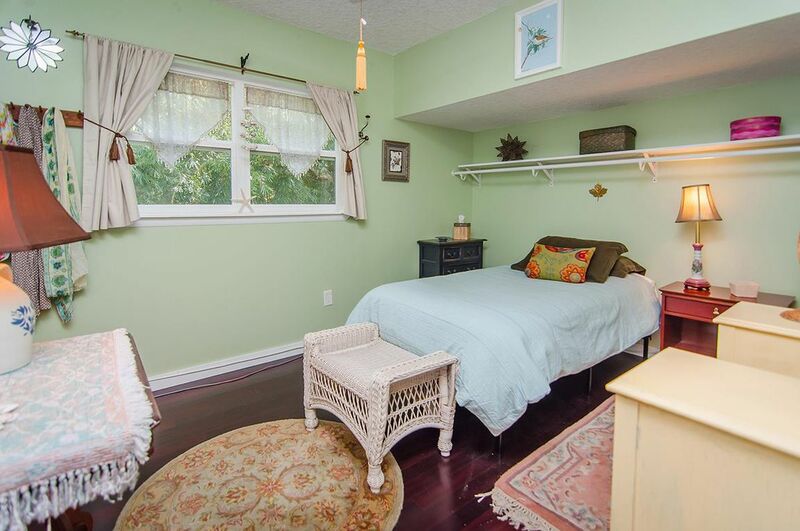 The Master Suite is conveniently located on the first level and has direct access to a peaceful screened patio. 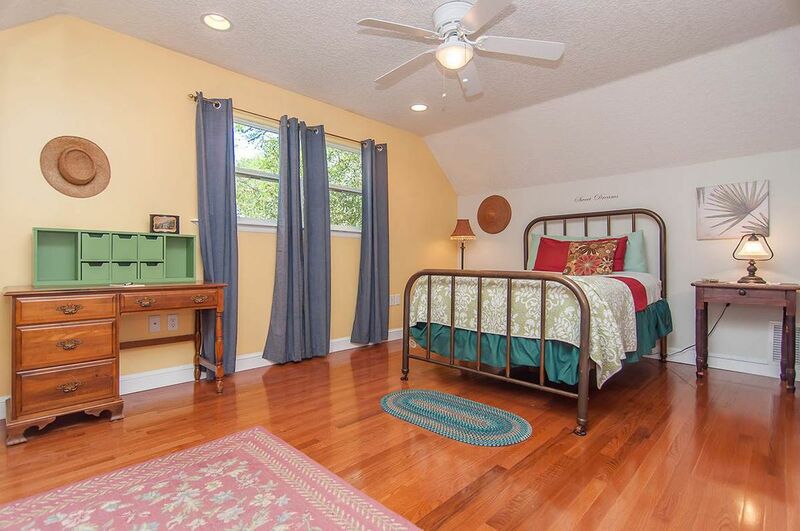 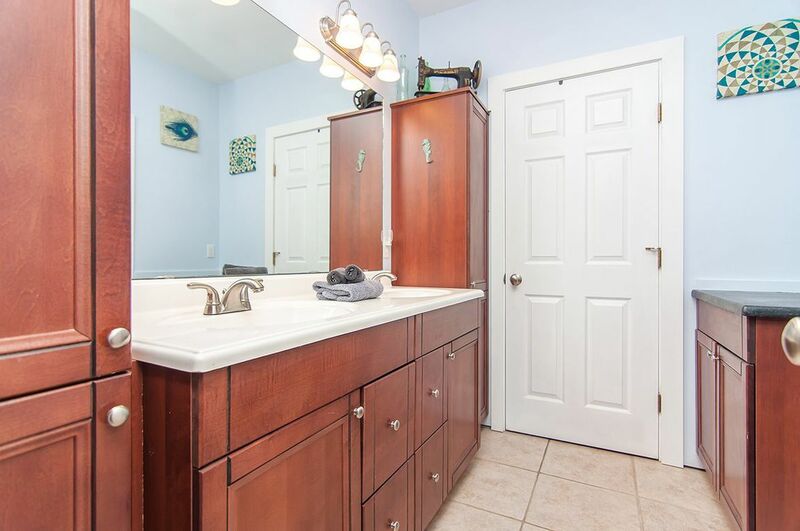 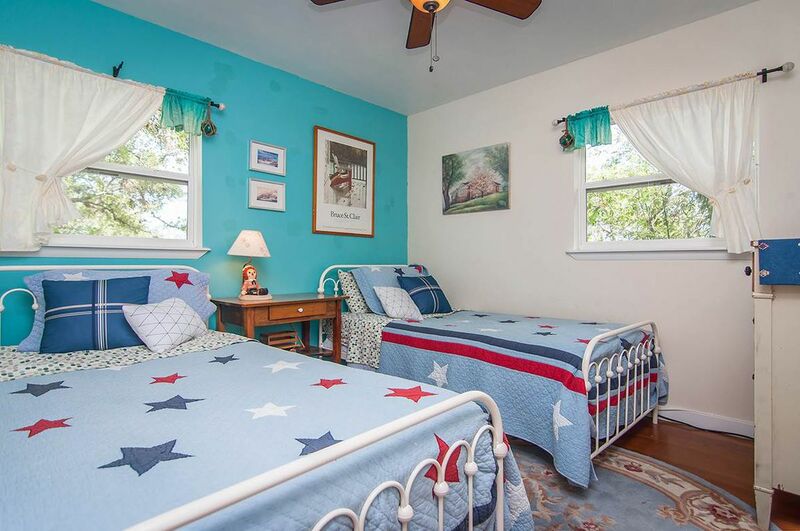 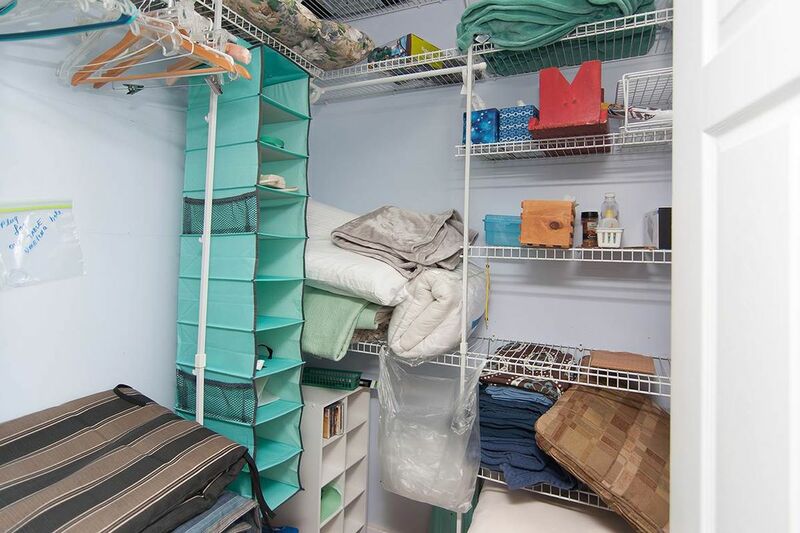 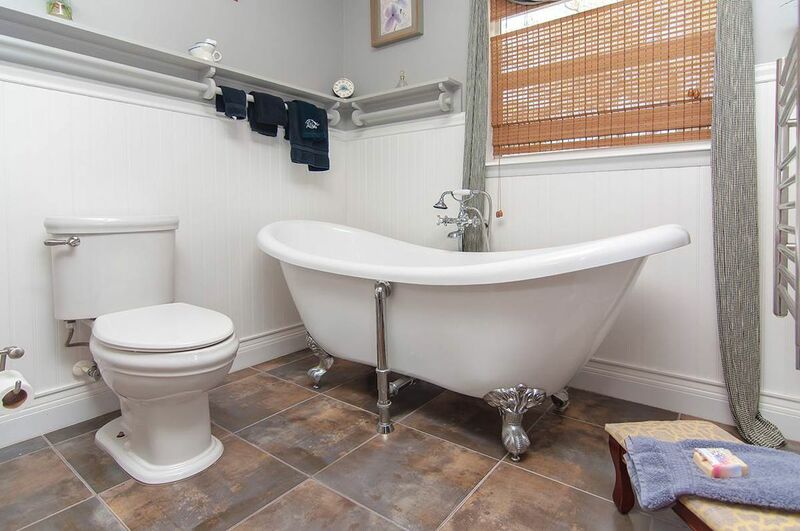 Upstairs, four more bedrooms and a large bath wth claw-foot tub and separate shower provide space for family and guests. 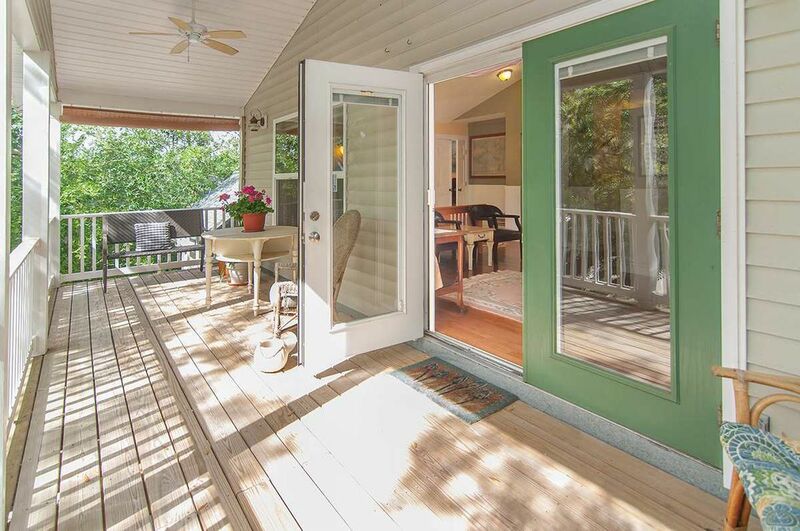 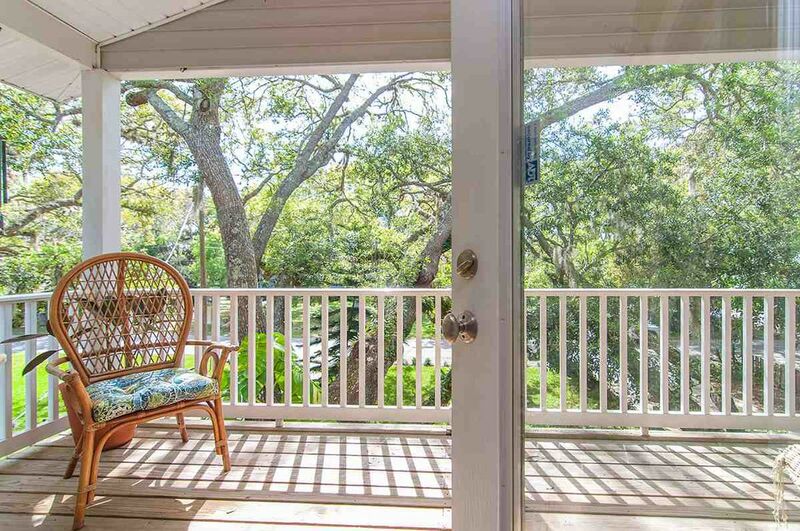 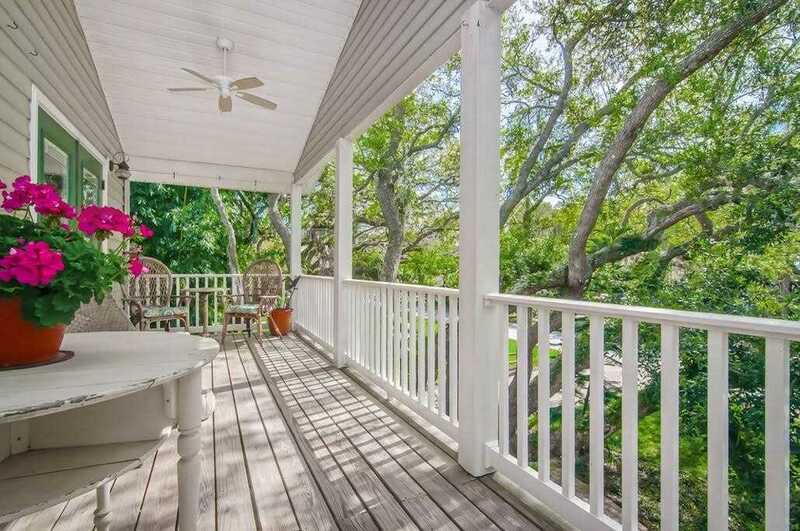 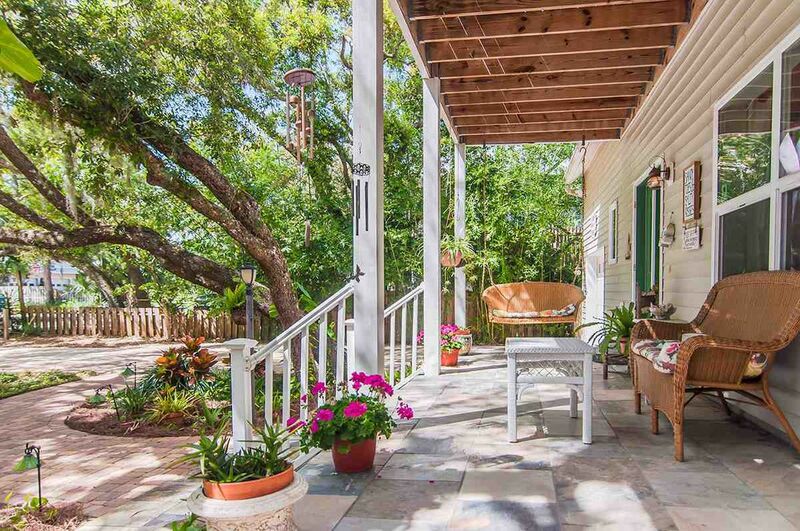 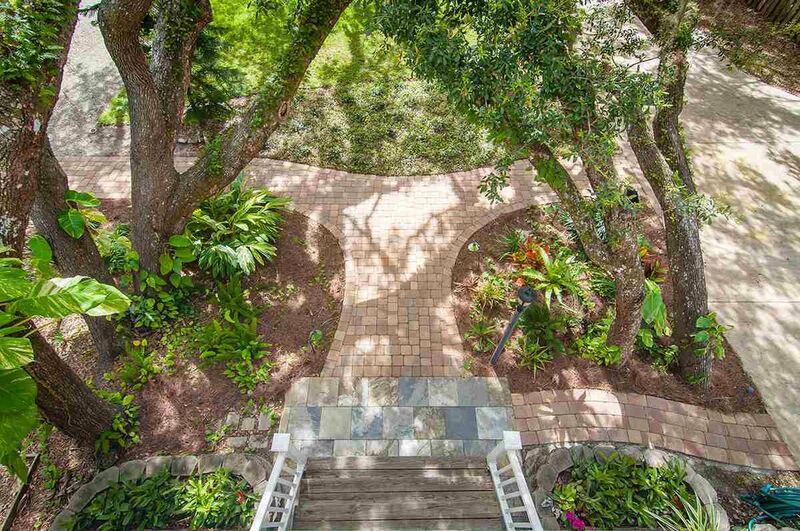 Enjoy coastal breezes and spectacular sunsets from the front porch or upper level balcony. 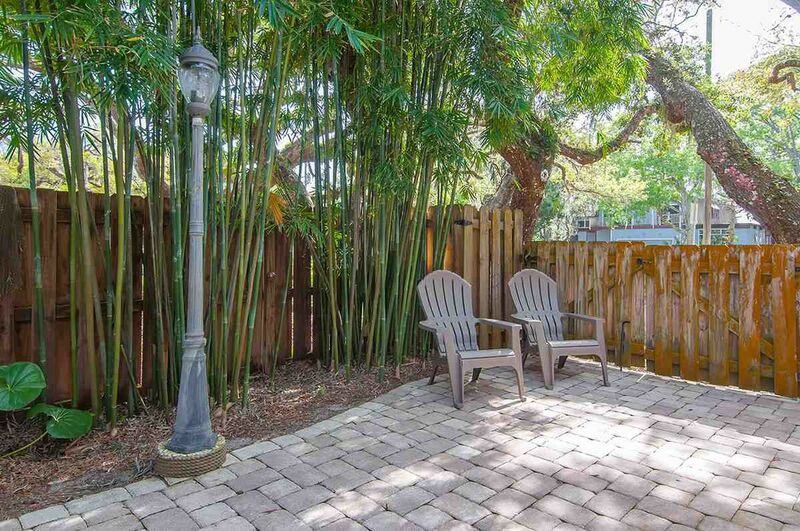 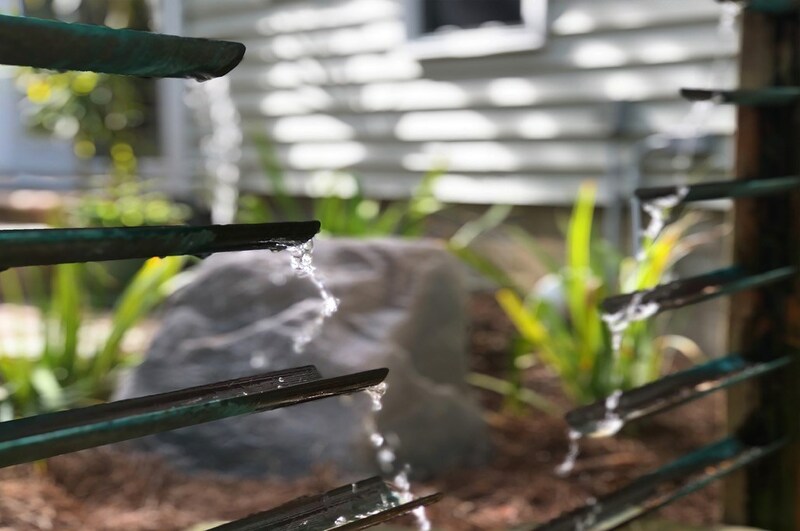 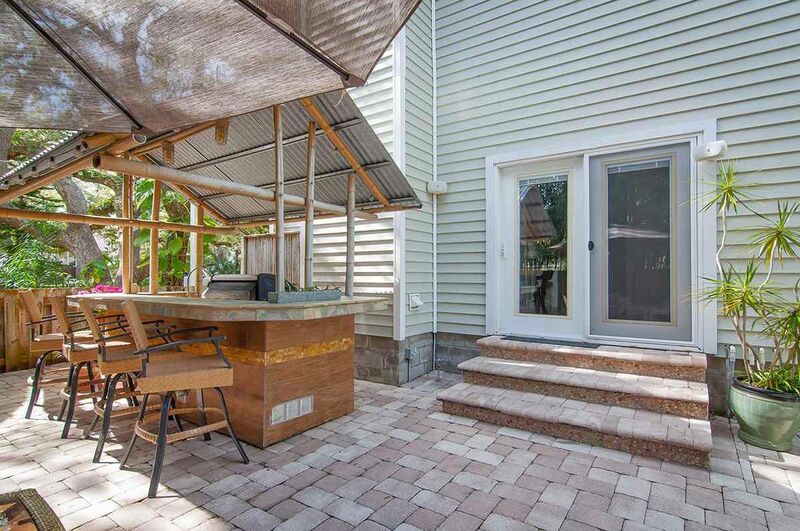 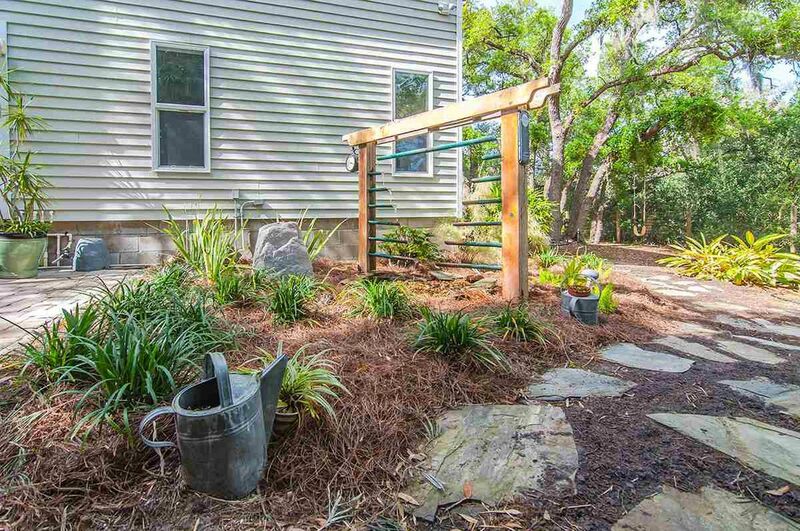 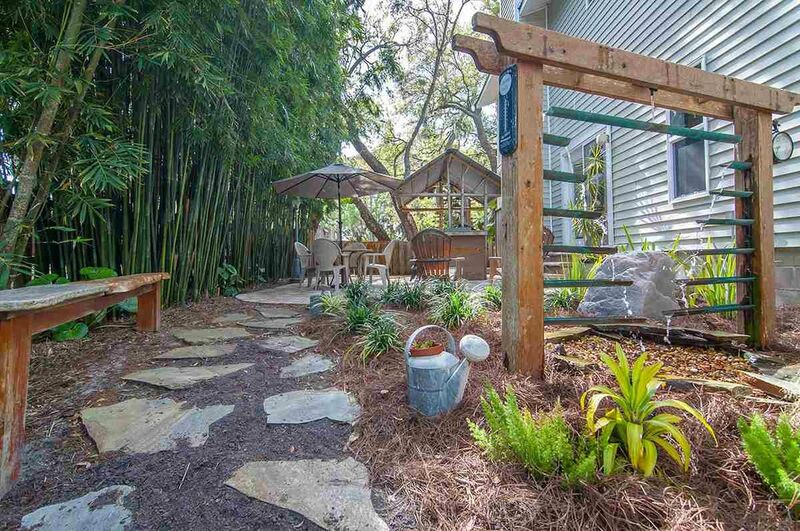 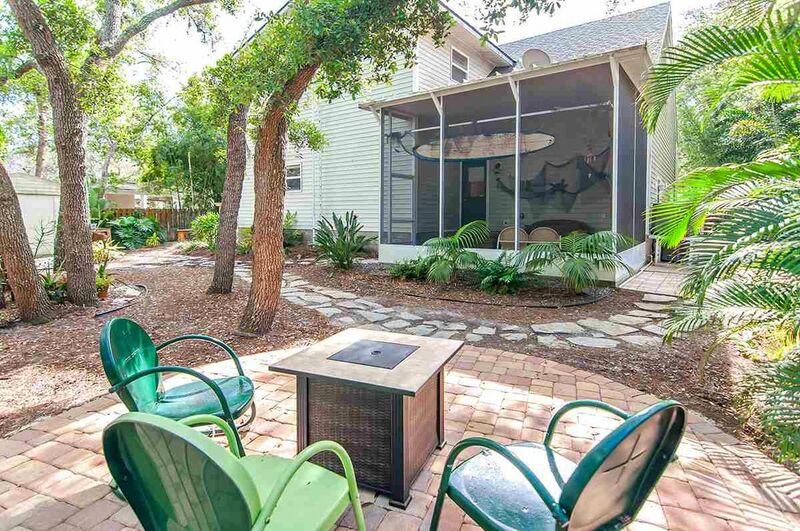 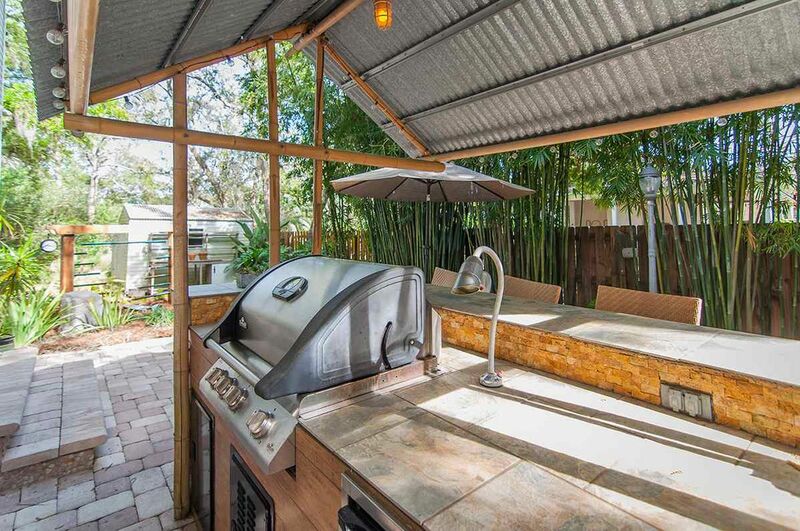 The backyard here is a true paradise: find peace near the zen inspired water feature, gather around the gas-fueled fire pit, and entertain island-style around the tiki bar and summer kitchen! 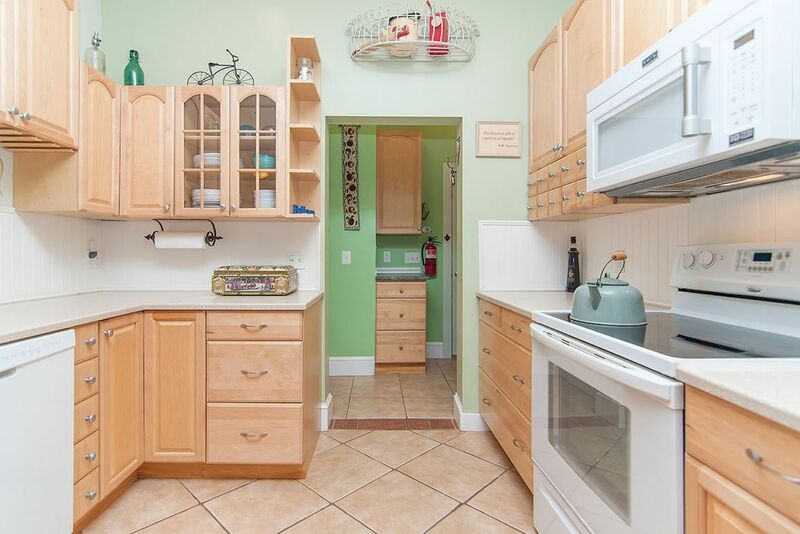 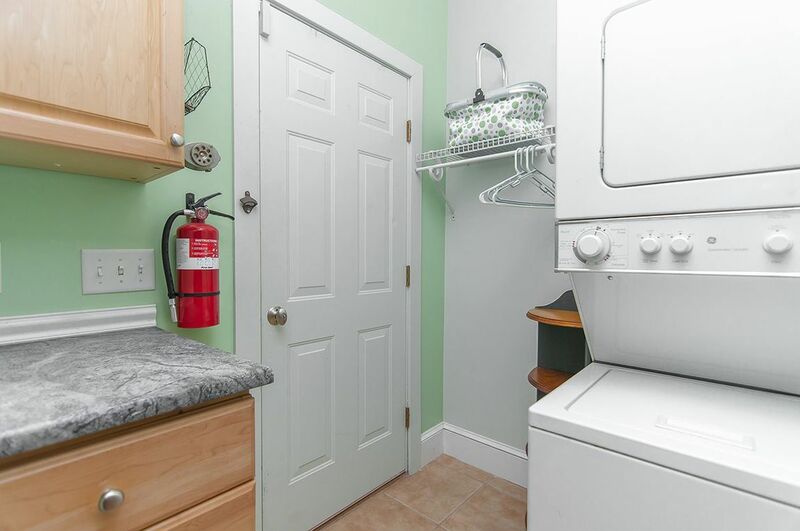 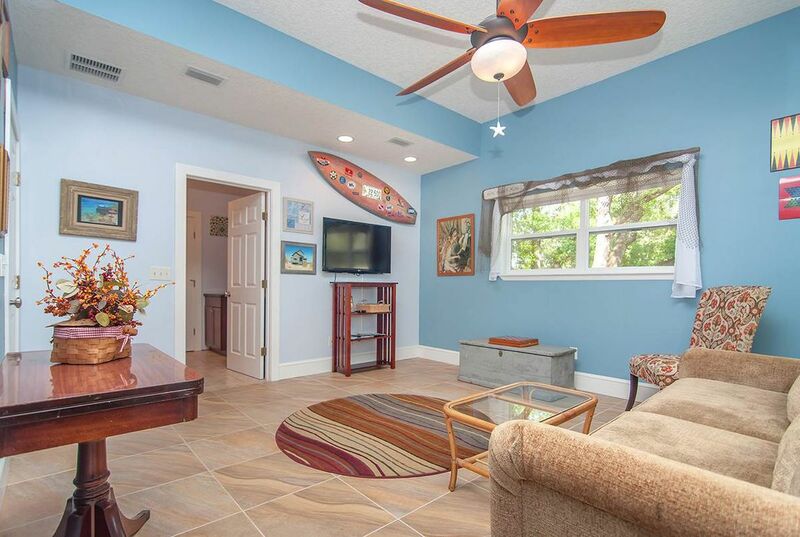 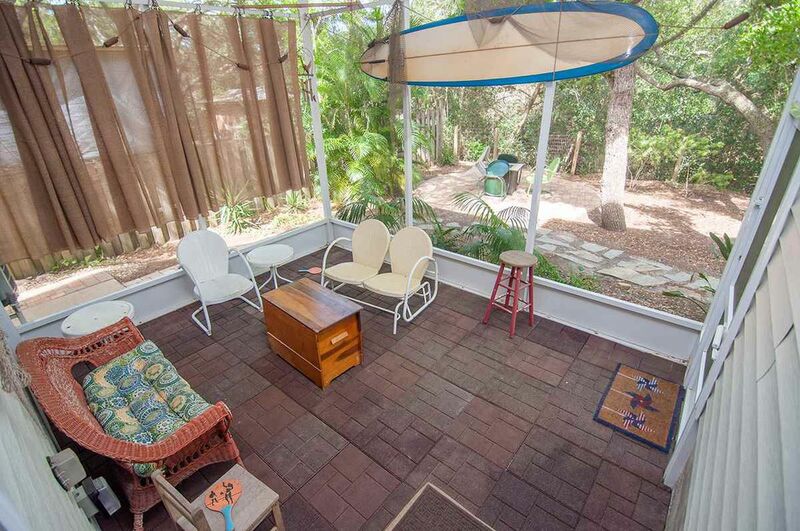 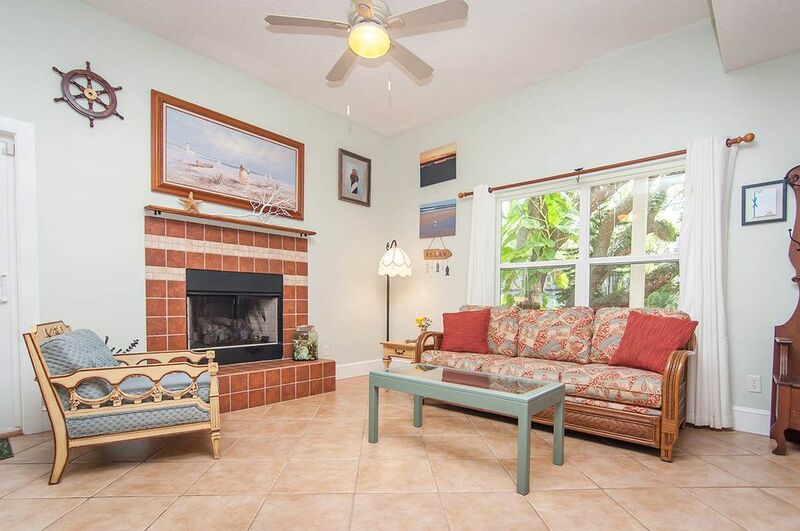 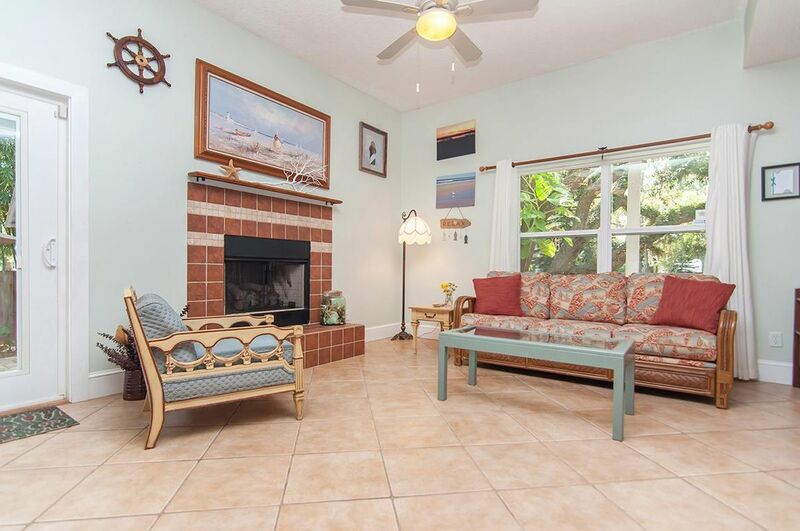 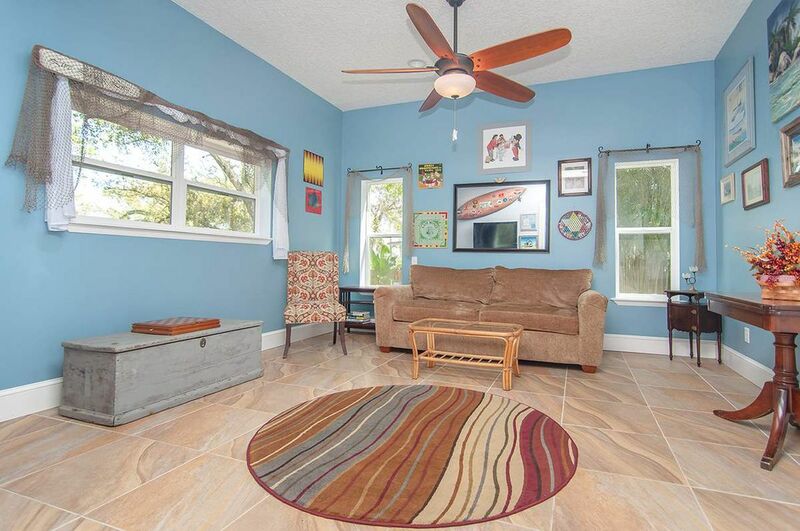 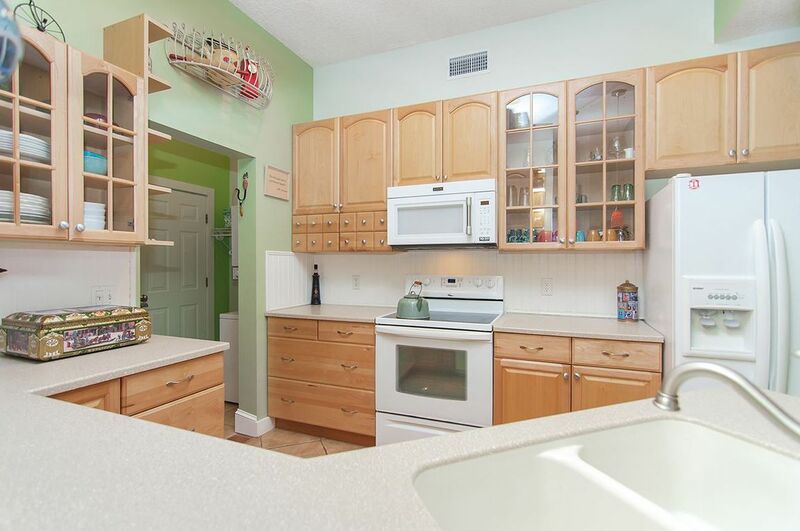 With this amazing setting and close proximity to the beach you will get to enjoy the Floridian dream everyday!